Here is our short video in response to a Federation of Small Business survey done this year. This is how we can help small business embrace technology. Why do I recommend using Vanilla when installing Windows on a machine? Well that just gets my backup! We have saved a copy of our promotional presentation. Check it out here and get in touch. Welcome. I’m Ian Thomson, an I.T. 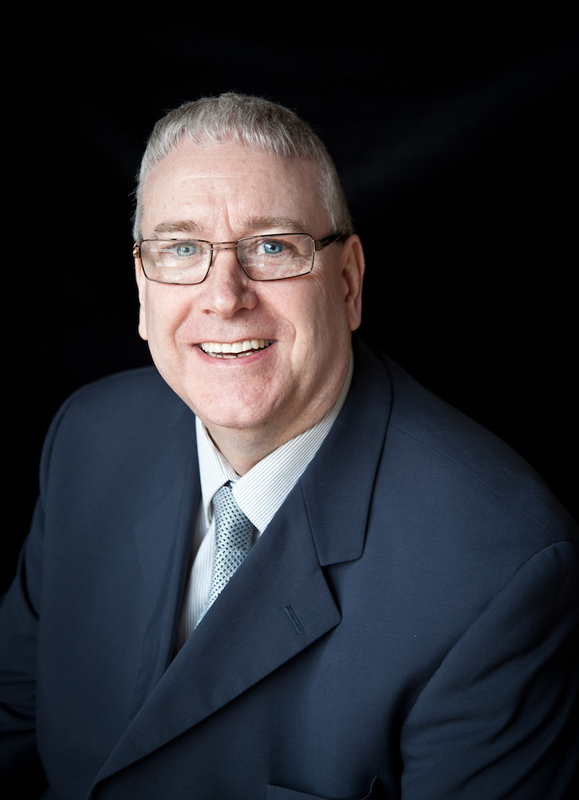 Consultant, General Technologist, and Reseller based in Fife, Scotland. If your an SME struggling to make use of the technology you have at your disposal, or if you are looking to think about what technology you will need in the future, I can help. Whether it’s an assessment of your needs, help with purchasing software or equipment, or project work, get in touch and let’s talk about working together. I.T. 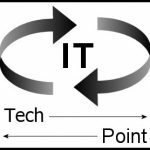 Turning Point is my technology arm that allows me to talk all things tech, it has a Facebook Page, Twitter account, and LinkedIn page. Technology is developing so fast that for you to run your business and keep on top of it all becomes impossible. My passion is to see technology used smarter and working for us as we need it and for us to keep up to date with how we can do business. That means working smarter and not harder. Freeing up time to have a work-life balance like never before. And again everything rotates around coffee, so if you fancy a chat and a coffee let me know and we can arrange something. Remember you can also interact with me through all our Social Media platforms and subscribe to our tech blog to keep up to date with the latest tech and developments in the tech world. Click here.